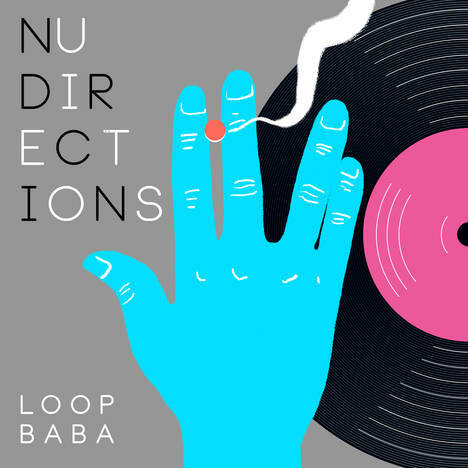 Nu Directions | Loopbaba | OK Listen! Nu Directions features 8 of Loopbaba's danky hip hop, footwork and bass inspired tunes. Exploring a completely new realm and style of sound, mixing analogue and digital synthesizers, this album is like a big bowl of bass soup with chunks of melodic bits and a sprinkle of triggered sampled goodness.